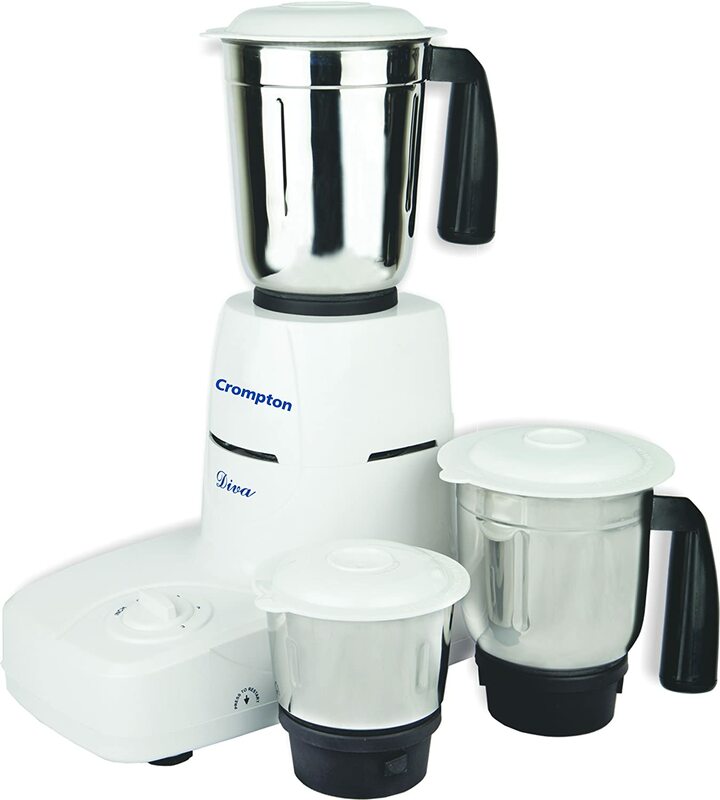 This CG-DS51 Mixer Grinder 500 W Motor with 3 Utility Blades It has Shock proof ABS Body and 3 Stainless Steel Jars. To Recieve updates and possible rewards for Crompton Greaves Diva please sign in. To Recieve updates and possible rewards for Juicer Mixer Grinder (JMG) please sign in.